Russia’s response was quick and stern. "The Ministry of Defense is left with no other option than to supply Russian forces with all the necessities by air bridge, with military-transport aircraft," Yuri Yakubov, a senior Russian MoD official, said after the Ukrainian vote. "The Russian contingent will be supplied under any circumstances," he added. 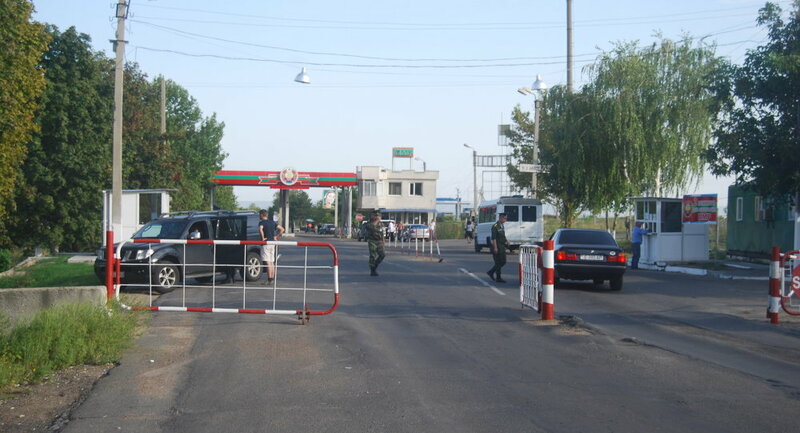 Adding to Russia’s worries, the Moldovan authorities have reportedly been arresting and deporting Russian soldiers who try to fly into Moldova en route to Transnistria. Kiev’s suspension of defense cooperation agreements with Russia and the Moldovan ban on the transit of Russian soldiers to Transnistria comes as NATO continues beefing up its military presence in neighboring Romania.